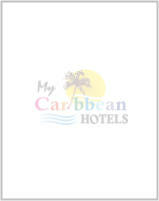 My Caribbean Hotels.com - Please feel free to contact us. Do you already have a Computer ? How did you heard about This site?